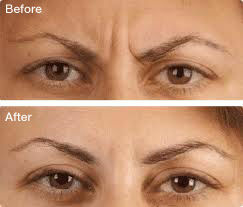 Anti Wrinkle is effective for the treatment of wrinkles (such as frown lines). 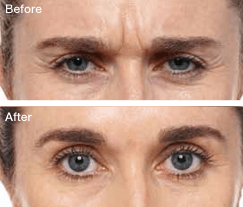 How Does Anti_Wrinkle Injection Work? Anti Wrinkle is injected into the muscles that cause wrinkles in the frown area this allows the muscles to relax Once relaxed, the overlying wrinkles may soften or reduce. Untreated muscles still allow the normal range of expressions. To maintain the desired effect, treatments are recommended every four to six months.